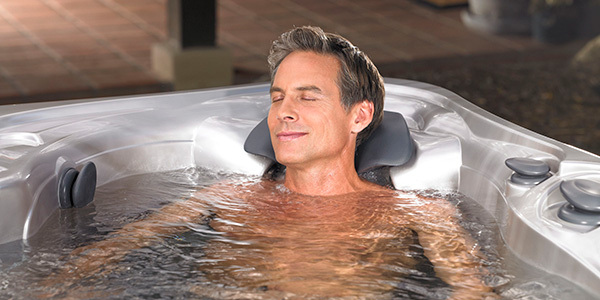 All rental purchases become a $500 rebate toward a new hot tub! Why should you rent a hot tub? Perfect for all parties and barbeques. Relieves back pain and muscle soreness. Improves sleep and eliminates stress. All rental fees can apply toward a purchase of a new one. All rental hot tubs are easy to set up. Just fill it up and plug it in. Additional fees for: NYC, Queens, Brooklyn, and Long Island delivery. Additional fees for deliveries outside 30 miles of Yonkers NY.